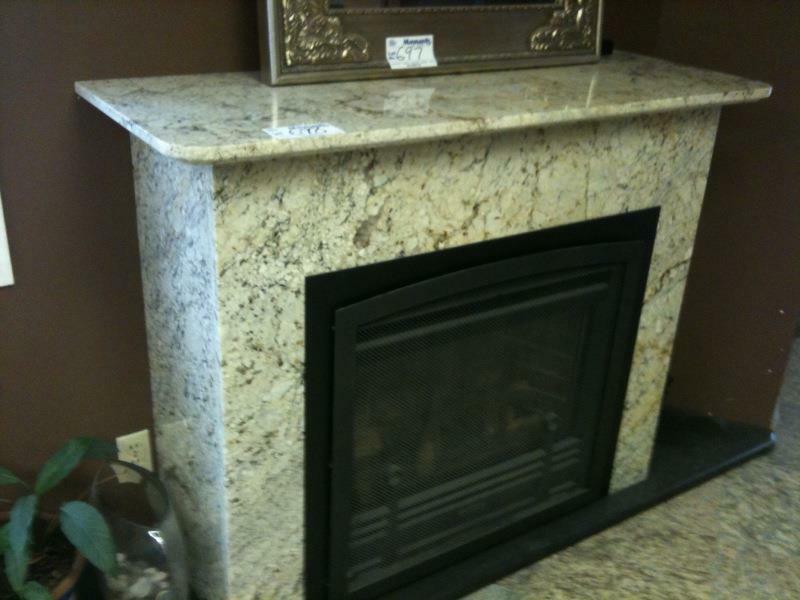 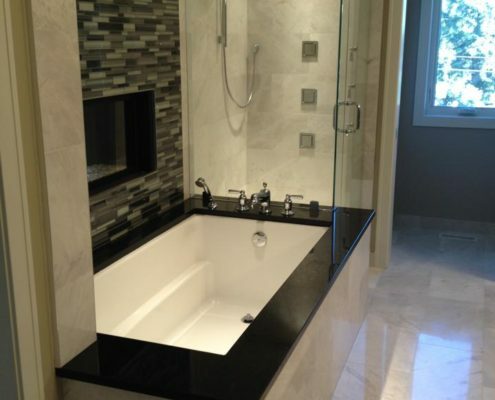 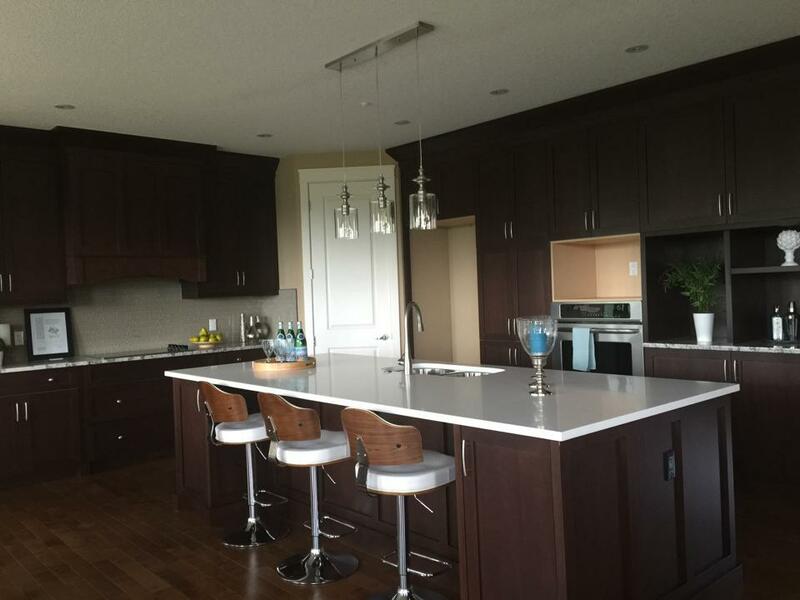 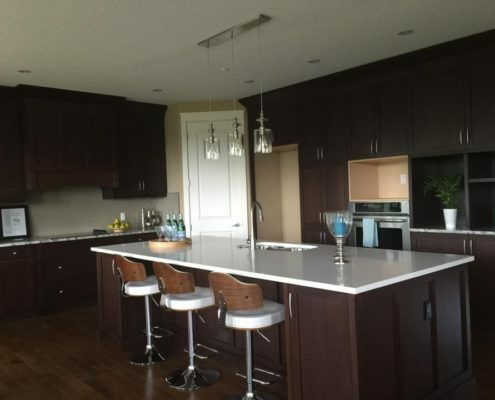 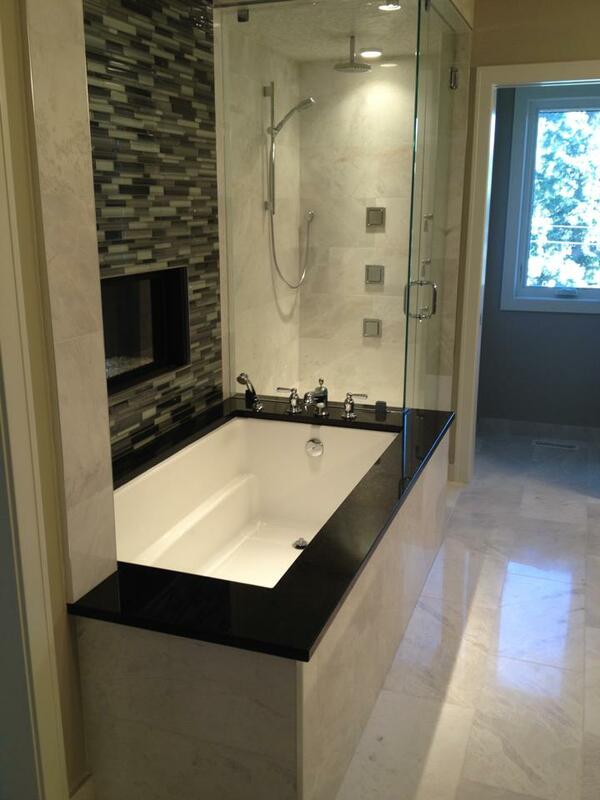 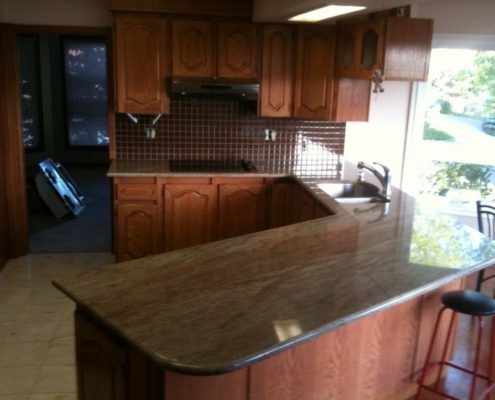 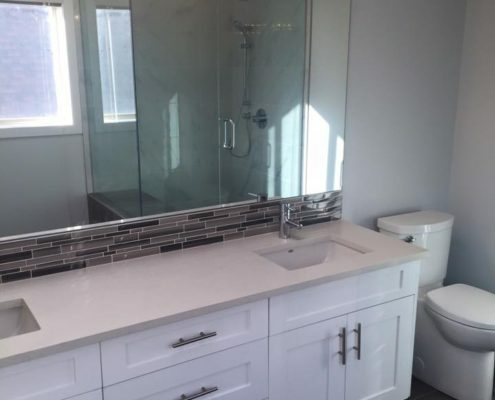 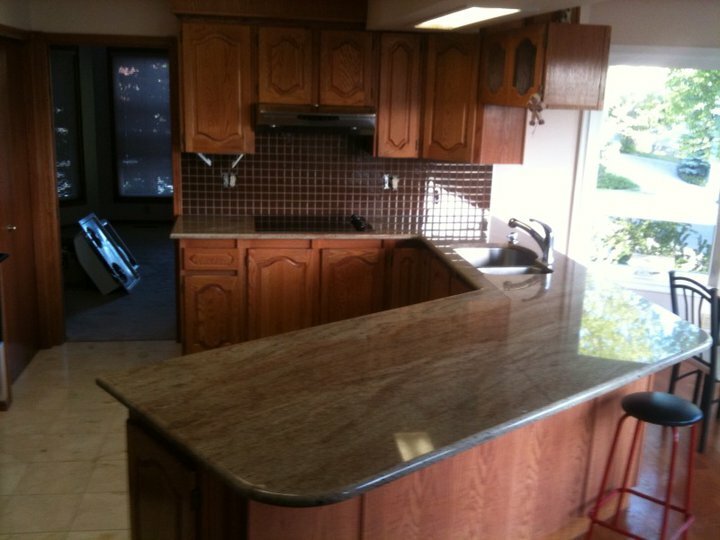 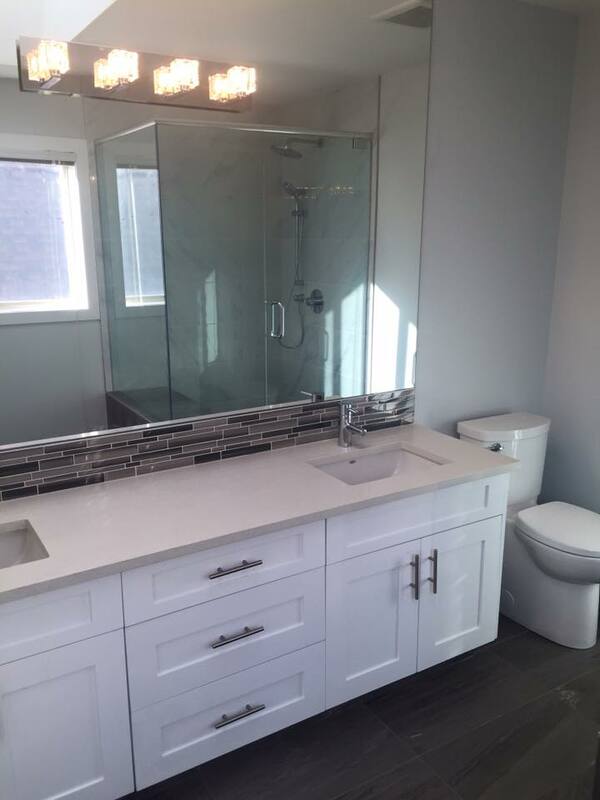 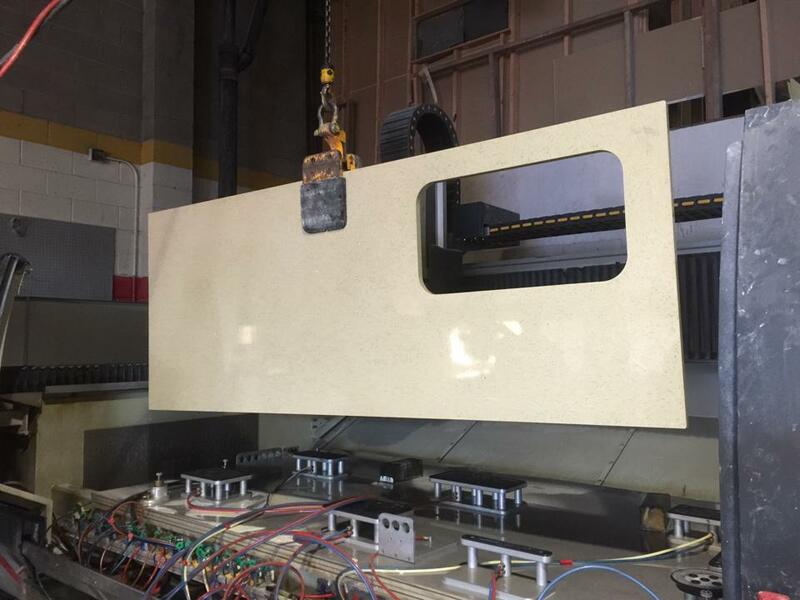 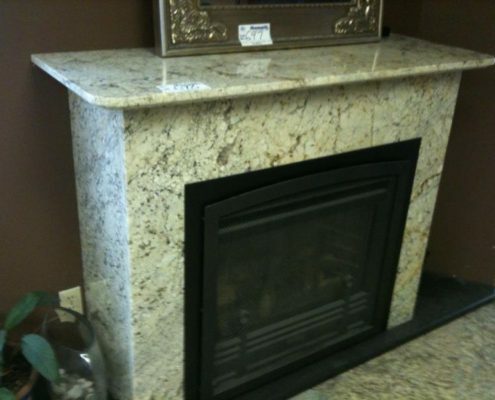 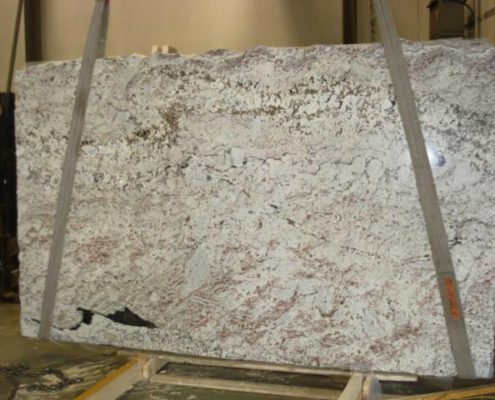 Victory Granite Ltd is a Calgary-based family run granite company specializing in both natural and manufactured stone products for your home. 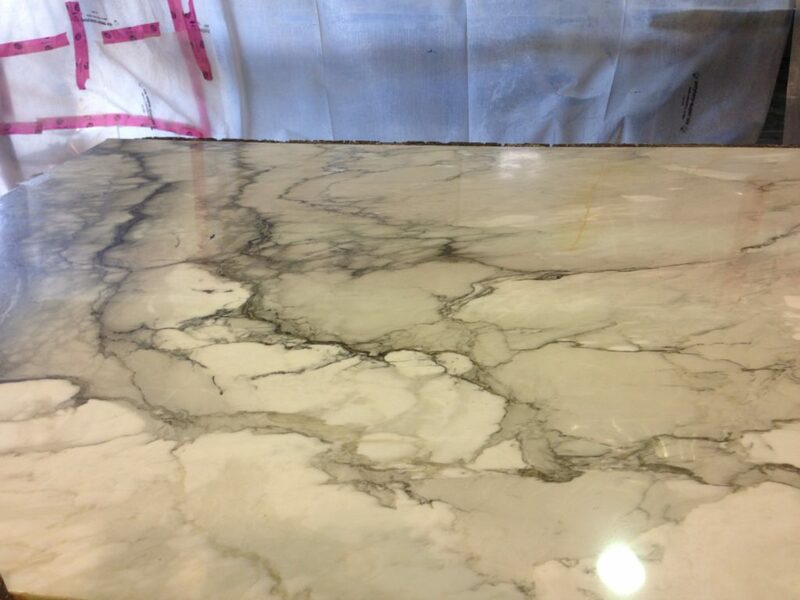 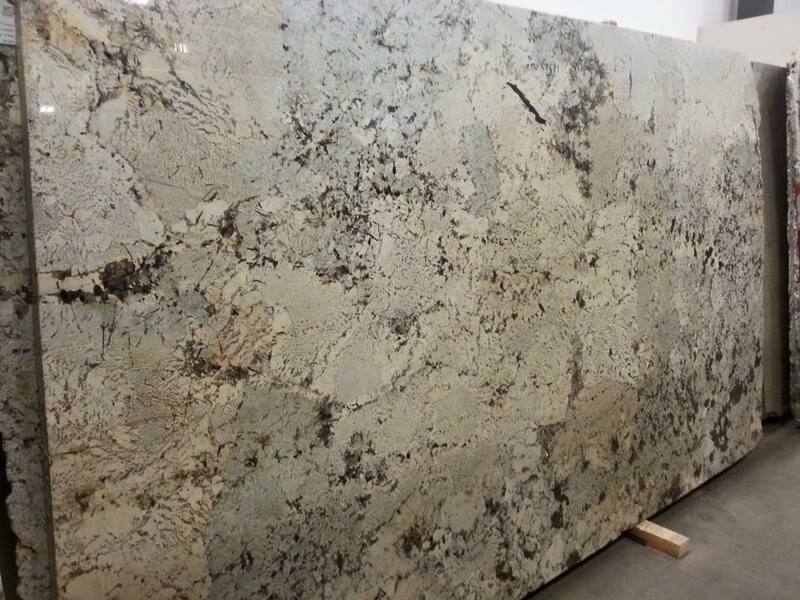 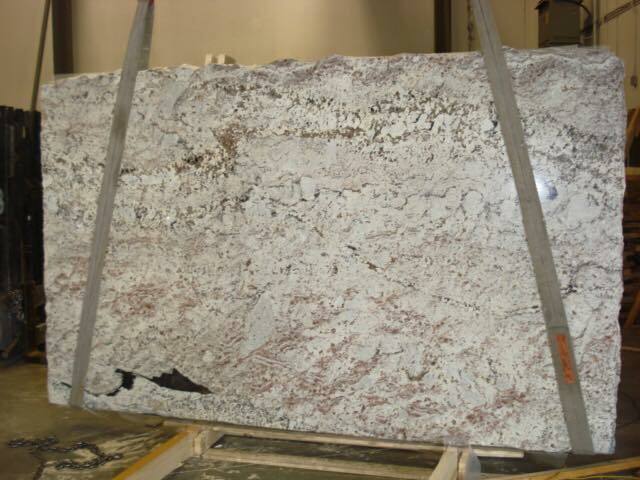 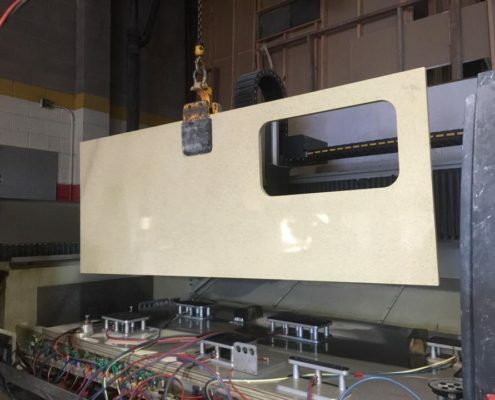 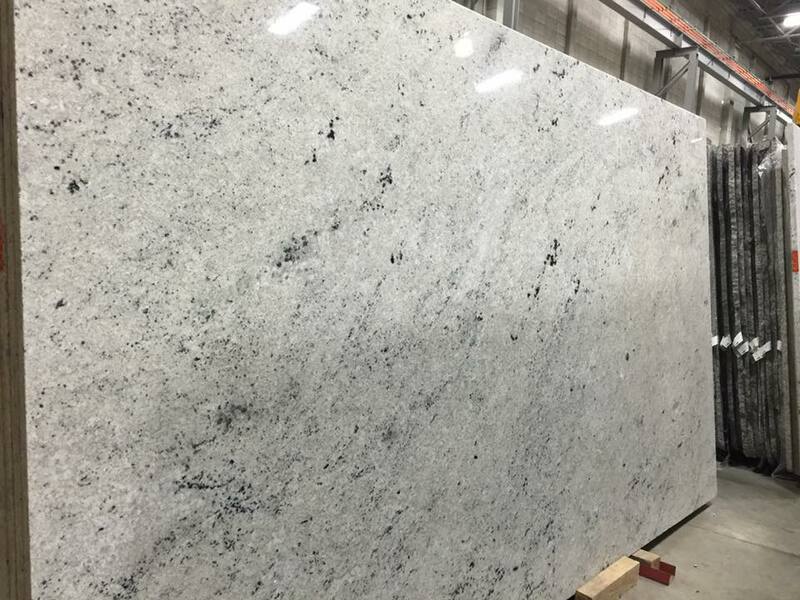 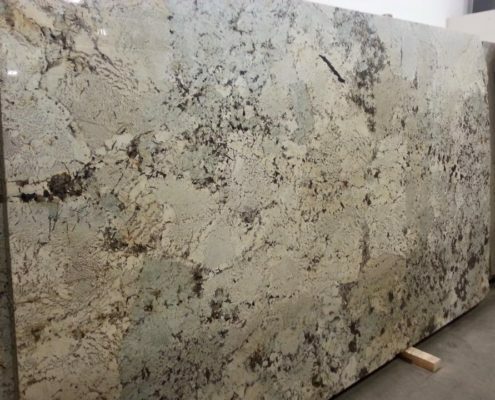 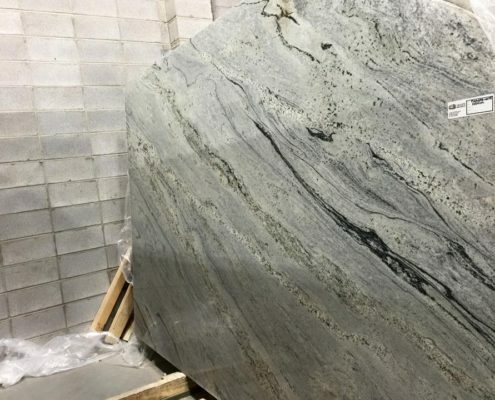 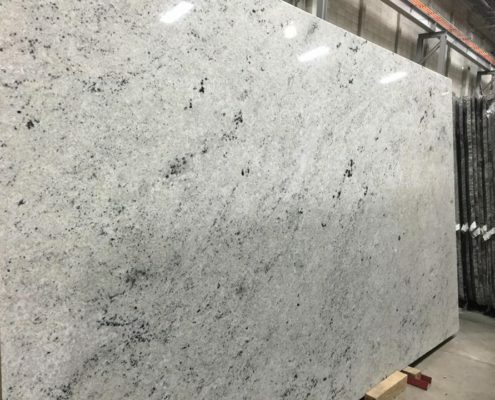 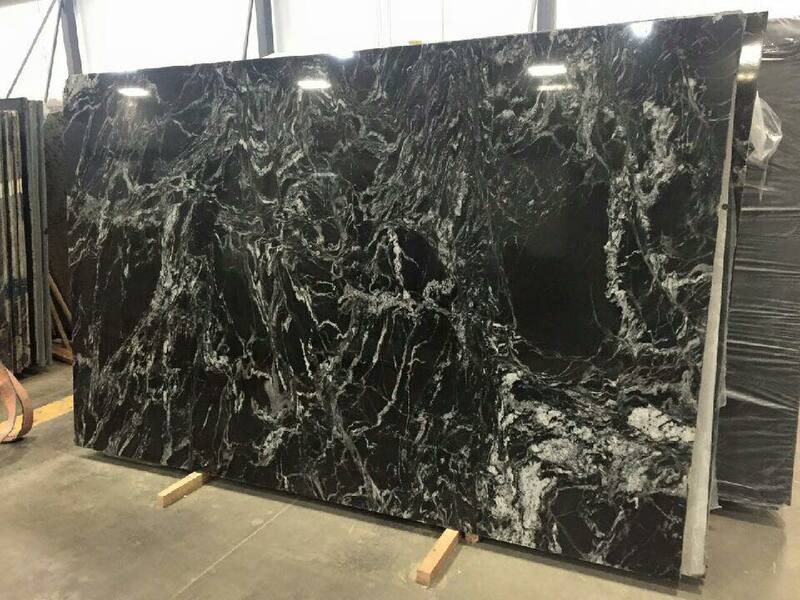 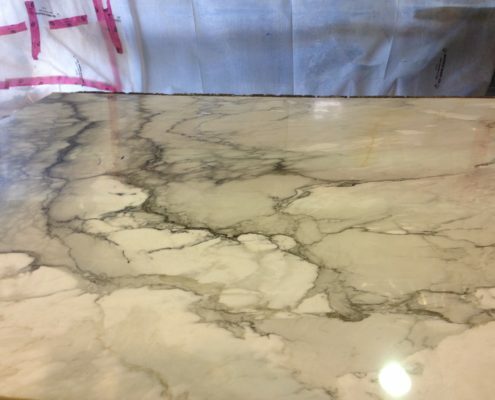 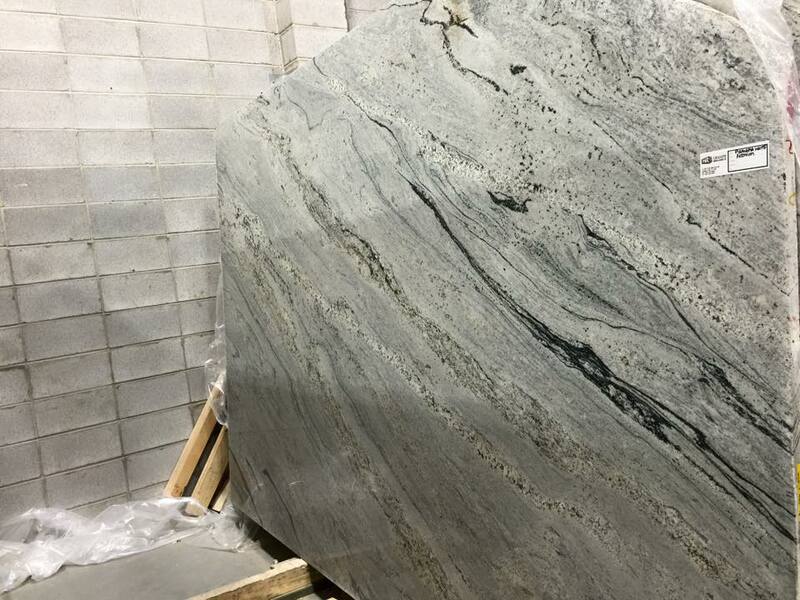 Whether you’re looking for granite, marble or quartz, we have an inviting showroom full of samples for you to pick from and we invite all our customers to tour our supplier’s 50,000 square foot storage warehouse to pick your ideal slab. 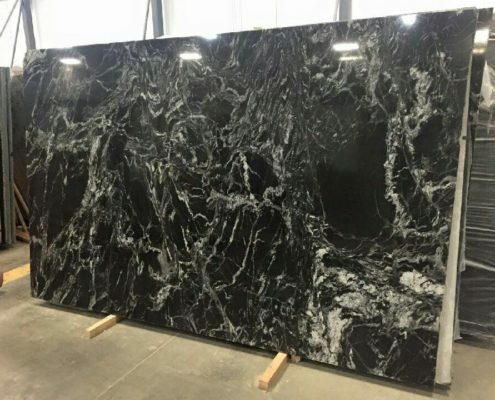 We have everything from standard stone, to premium slabs as well as several unique varieties if you’re looking for something truly different.